We have 42,000 Magazines for over 1100 Models! ► Four Times Stronger than Wood ! ►Screw Driver, Drop in Fit. 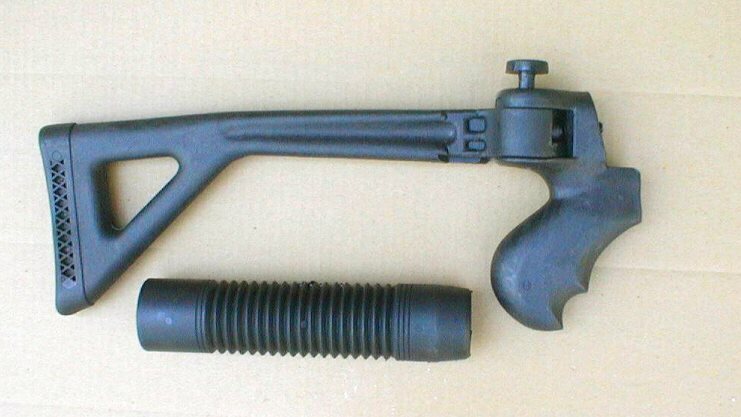 ►Swivel Studs on Bolt Actions. ► Built in Recoil Pad. ► They can Be Shortened up to 2 Inches. ► $15 Postage and Insured. $8 Postage and Insured on each Stock. Order the Make and Model you want. Built in Recoil pad Checkered. Stud Hole. 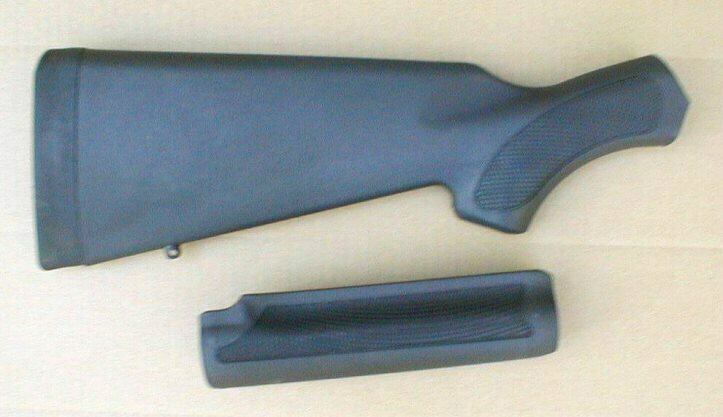 Set of Stock and Forend. for quick shell Access with a flick of your finger! Spring Loaded for fast access. access. 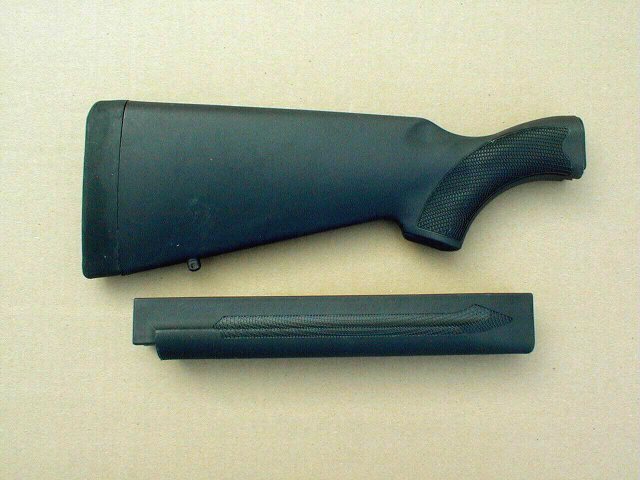 Recoil pad and Standard Forend. 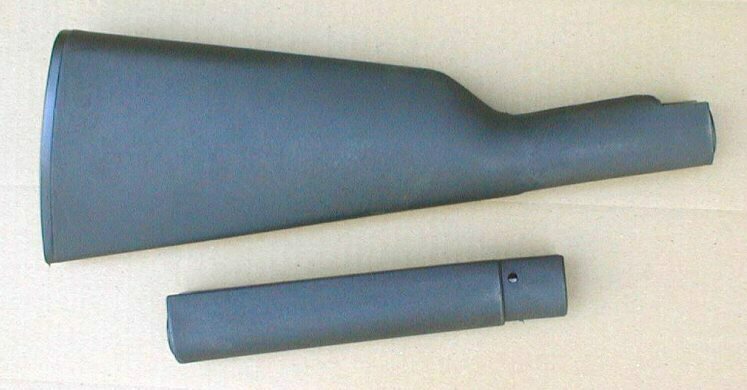 Mounting screw and a Standard Forend. 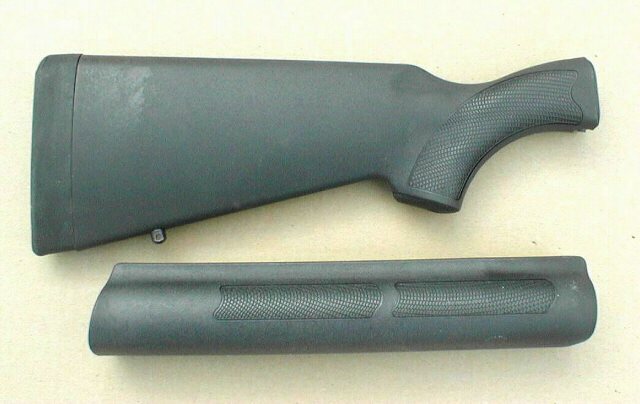 Remington 1100 Set Below.. see the Checkering? It has Checkering, Pad, Rear Swivel Stud. 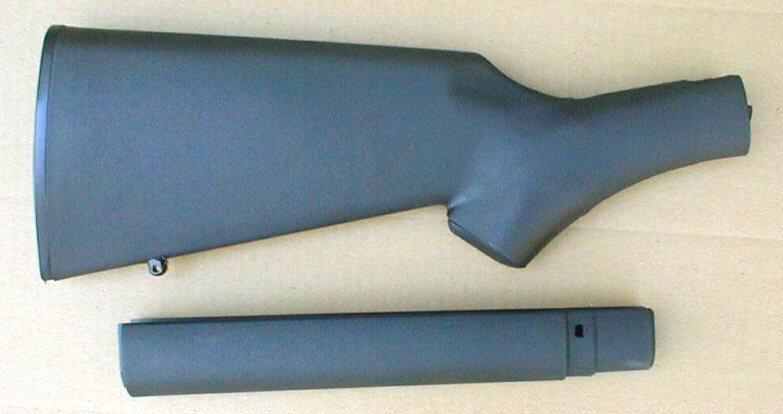 Automatic Rifle Or Pump Rifle. 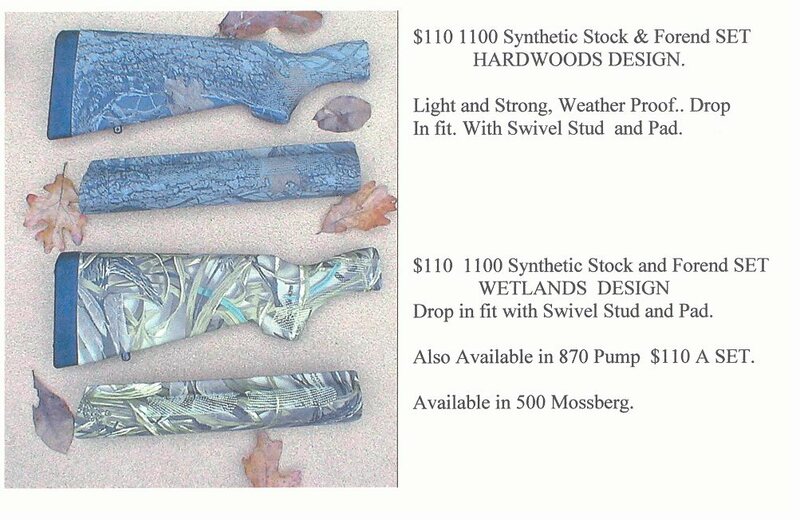 See our Web Site on Wood Stocks.